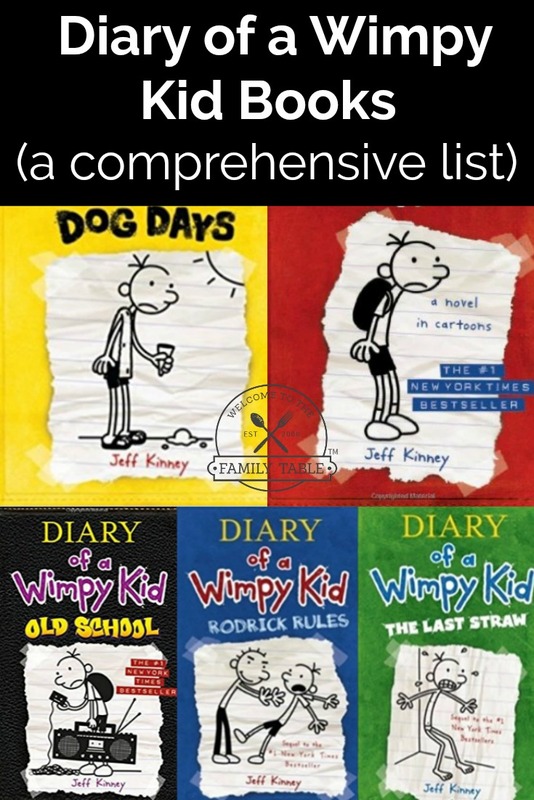 The Diary of a Wimpy Kid Books are a funny age appropriate book series for elementary and middle school aged kids. The stories feature comical situations, and offbeat characters. Here’s a full comprehensive list of all the books in order.